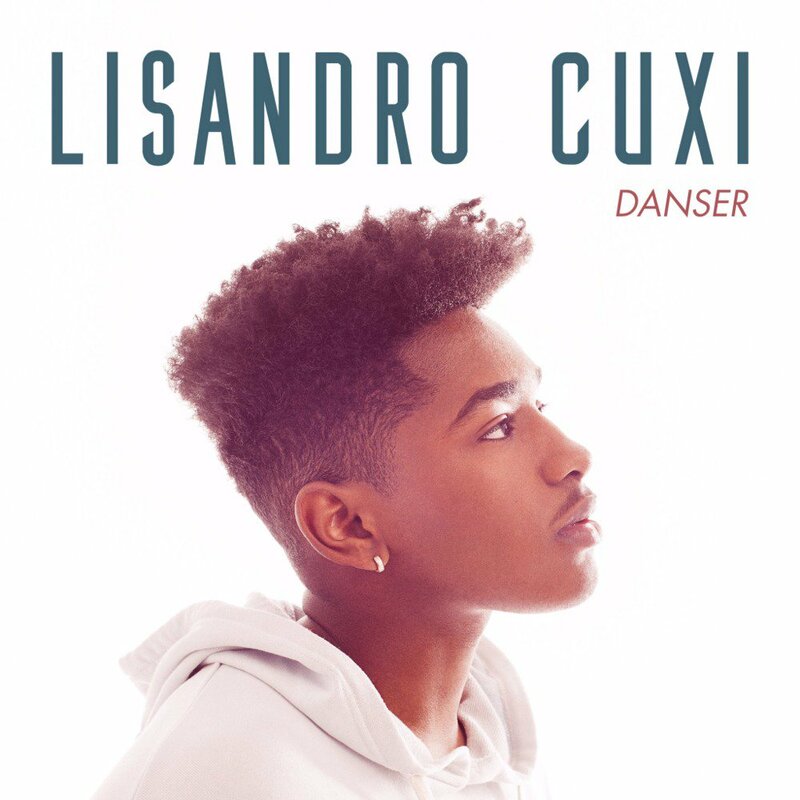 17-year-old Lisandro Cuxi was proclaimed winner of Season 6 of “The voice France” last week. The young singer got his start in music imitating her sister Soraia Ramos. In 2015, Lisandro auditioned for the second season of “The voice kids” performing Whitney Houston’s classic hit “Run to you”. Two years later, he got a second chance among the adults. 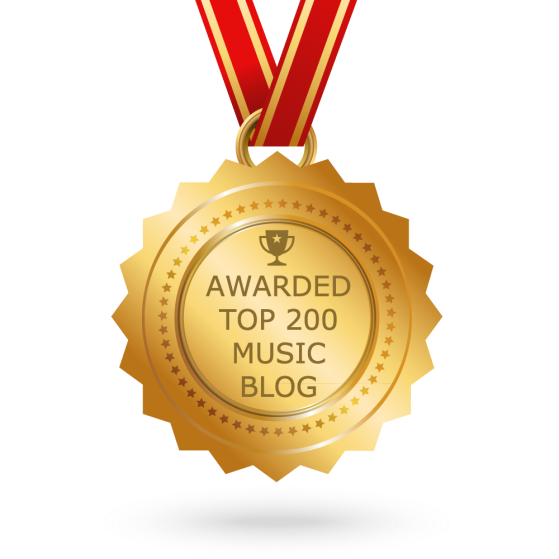 First single is the summery and pop-oriented track “Danser”.